We are engaged in one of the greatest changes of our era. The transition from fossil fuels to clean, sustainable energy from the sun and wind. A true energy revolution. In the energy system of the future we will live, work and drive using energy from the sun and wind. This ambition is shared widely by society, the government and increasingly by the corporate world. A splendid ambition, but a lot still has to happen to achieve it. We observe two significant, positive developments. 1: The supply of solar and wind energy is growing fiercely. Wind-farms are popping out of the ground, while the number of – local – solar panel initiatives is rising fast. Within the foreseeable future sustainable energy will be cheaper than energy from coal and gas. 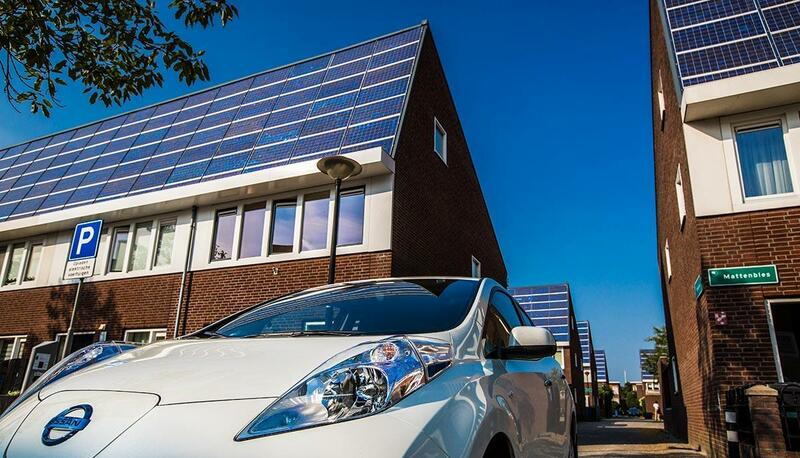 2: At the same time a million vehicles are expected to be powered by electricity in the Netherlands by 2025. But our energy system is not yet sufficiently equipped for this change. These two developments together create enormous opportunities. We can make the best possible use of the available solar and wind energy, and can even accelerate the energy transition from fossil fuels to green power. For instance we can charge our electric vehicles when plenty of cheap solar and wind energy is available. We can use vehicle batteries to store this clean energy, then draw on it later to cook, shower or heat homes and business premises. At the same time this avoids billions having to be invested in the electricity grid to be able to cope with the growing demands on the grid. You avoid everyone making use of the grid at the same time. We also ensure that wind and solar farms don’t have to be powered down if there’s more solar and wind energy available than the demand. We do this by using the batteries of electric vehicles as storage. We call this whole process Smart Charging. 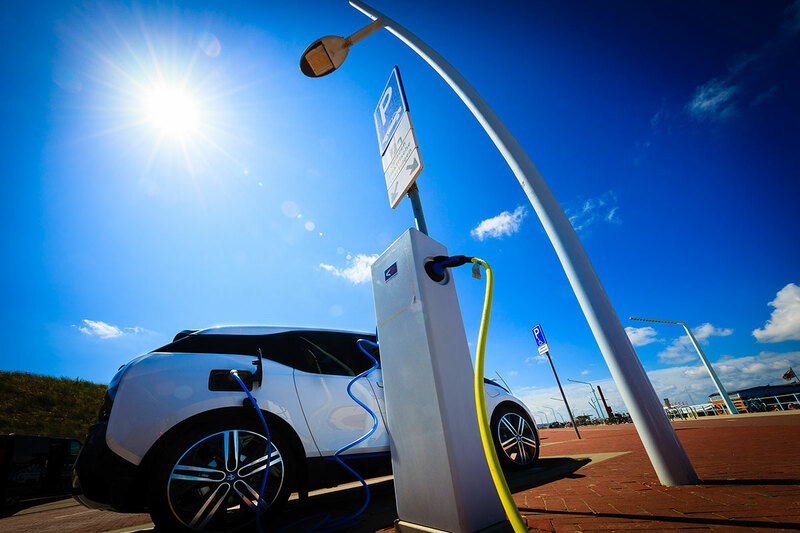 That’s a smart way of charging and discharging, where we use the batteries of electric vehicles to harmonise solar and wind energy supply and demand. By charging and discharging our electric vehicles intelligently we are taking important steps in the energy transition.